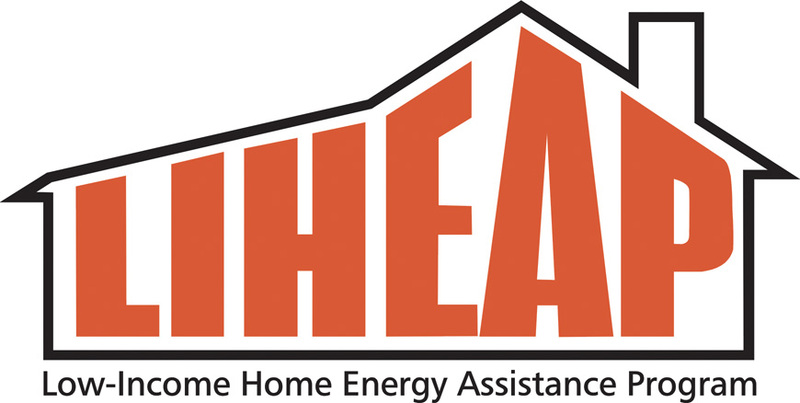 We are a LIHEAP and KeystoneHelp certified vendor. Pay for the coverage you need, not what you don't. This service plan is designed to ensure you of carefree home heating, the best in year round service. Over 40 parts are covered under this agreement and labor is FREE of charge for those 40 parts. We will tune-up your heating system to peak efficiency, and provide you with 24-hour emergency service at no extra charge during the heating season. It is offered only to customers purchasing all of their HEATING OIL from Morrisville Oil Company, Inc. These services are provided by our Certified Master Technicians. This is an optional coverage for water related parts and labor for valves and vents not covered under the Burner Service Agreement. Available for those who have a separate hot water heater. This plan includes a tune-up and some parts and labor as outlined in our Burner Service Agreement. This plan provides coverage for an additional zone in your home and the associated parts and labor for that zone. This plan provides extra coverage for furnaces which are also used for central air conditioning.